At Mercedes-Benz of Chicago, we’re just as concerned with matching you to your ideal vehicle as we are with keeping it well-maintained, starting with Service A*. 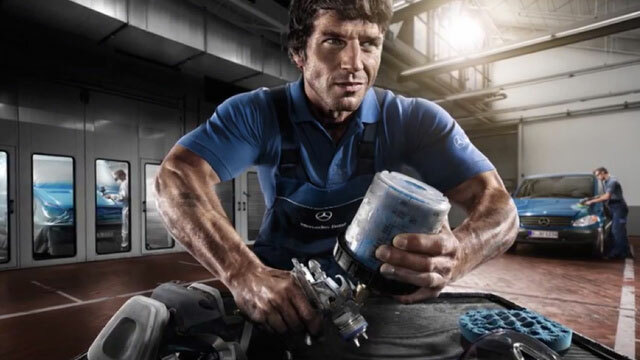 Whether you own an early (MY09 — MY14)* or late (MY15 or newer)** sedan, coupe, or SUV, our Certified Mercedes-Benz technicians are fully equipped to handle the full slate of repairs. Rely on us for all of your scheduled maintenance, and benefit from our unequaled expertise and convenient online scheduling.